Baker, who has worked on everything from American Dad! to Shop ‘Til You Drop, will be joined other previously announced cast members including Kirk Fogg, the original host of Legends Of The Hidden Temple. The movie will also include a number of other more subtle nods to the original show, including The Steps Of Knowledge and appearances from a green monkey, red jaguar, and silver snakes, among other colorful wildlife. 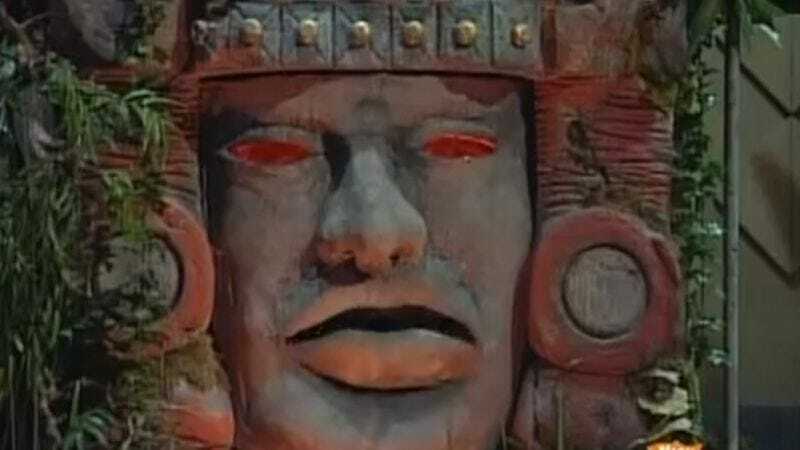 The Legends Of The Hidden Temple movie will air on Nickelodeon sometime this fall.